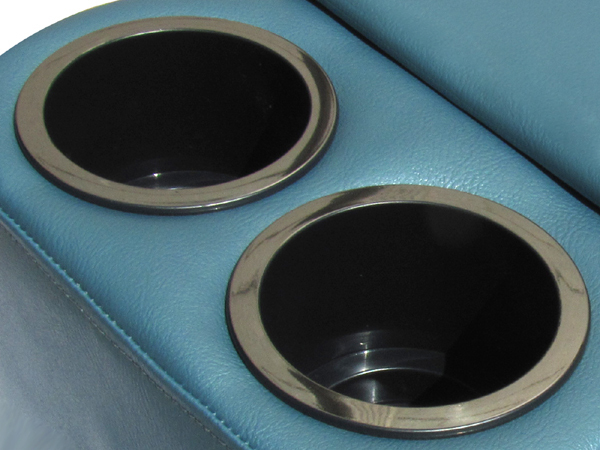 We offer a huge selection of 1956 Volkswagen Bug Cupholders and VW Consoles in your choice of styles and colors. Our VW Wireframe Basket fits over the center hump of your 1956 VW Bug. It has plenty of storage space plus two drink holders, one small and one large. It is available in a variety of finishes.